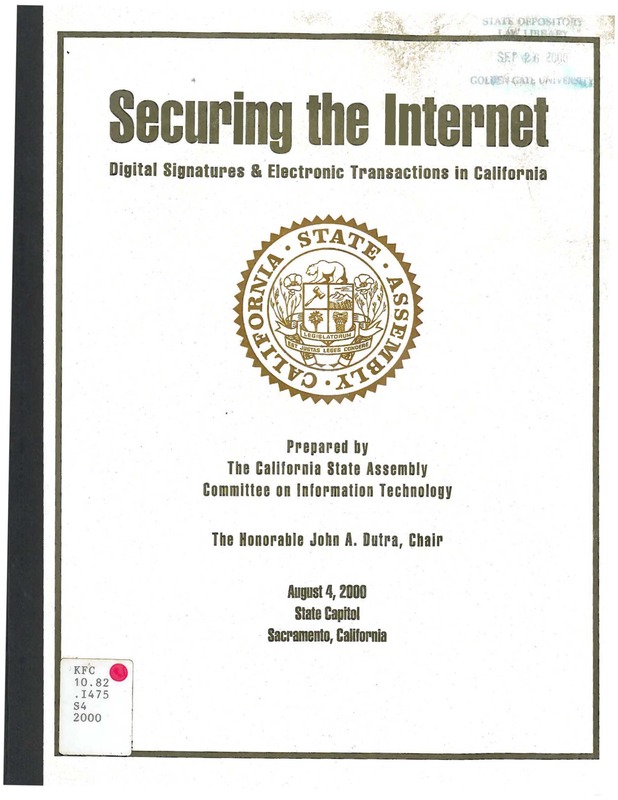 Office of the State Chief Information Officer, "California State Information Technology Strategic Plan 2006" (2006). California Agencies. 137.